9 out of 10 people living in low resource countries lack access to basic surgery. For children, this gap is even greater, resulting in needless suffering and lives lost. Javid is one of dozens of children awaiting surgery as soon as possible. Just after he was born, Javid's doctors noticed a heart murmur. His family was referred to WPP's recent cardiology diagnostic team visiting his country of St. Lucia. Javid was diagnosed with a congenital heart defect called Double Outlet Right Ventricle, a congenital condition limiting his heart's ability to deliver oxygen to his body. Without surgery, Javid will struggle growing at a normal rate and faces damage to his lungs because of insufficient blood flow. Without surgery, Javid has little chance to live a normal, healthy life. Javid is approved to travel to the United States for lifesaving heart surgery but we need your help. Every year, World Pediatric Project helps more than 2,000 children from Central America and the Caribbean with diagnostic and surgical care otherwise unavailable to them. More than 100 of these children at any given time have a complex condition requiring the advanced medical center facilities of one of WPP’s partner hospitals in the United States. Many of these children need urgent care when time is of the essence. Your support will help us respond to helping these children and others as soon as possible. 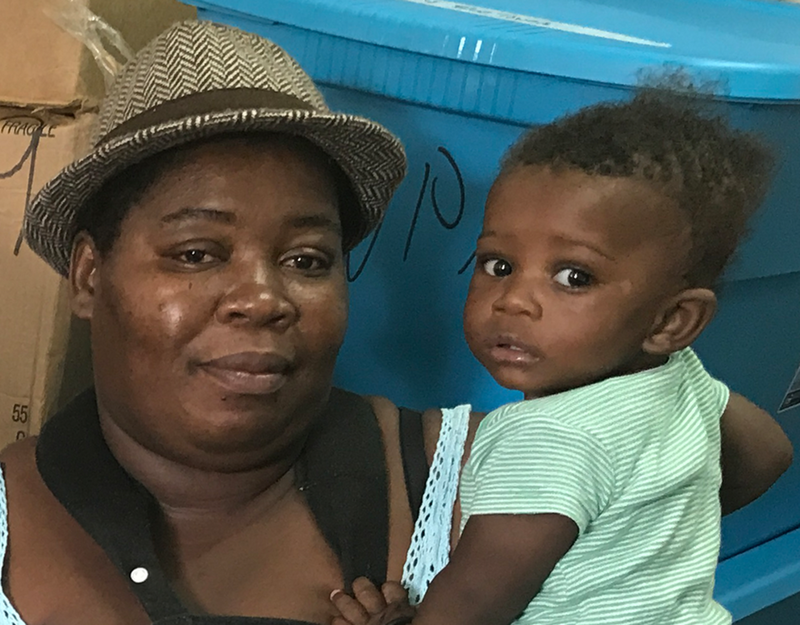 While much of the cost of complex surgical care is donated through the volunteerism of WPP physicians and others, financial support needed to fully cover costs associated with surgery for one child via WPP’s U.S. Referrals program is $15,000. The donated services for these complex procedures often total a value of upwards of $200,000 in care. Every dollar counts - your gift of any amount will have a huge impact thanks to the generous support of WPP’s medical volunteers and partners who enable the multiplier effect of every financial contribution into lifesaving or life-changing surgical care. Join us today and help directly contribute to lifesaving surgery for a child who is waiting for lifesaving care.